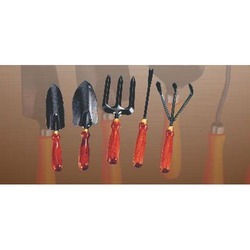 With the endorsement of our adept and seasoned professionals, we are engaged in offering a commendable range of Pruning Secateurs (Shearing Type). 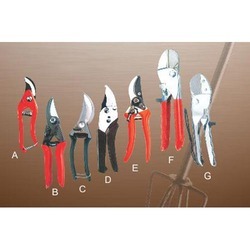 The offered secateurs are strong enough to prune hard branches of trees and shrubs, sometimes up to two centimetres thick. 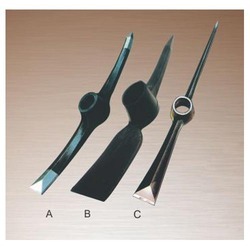 In line with clients' variegated requirements, we offer the entire range in various customized options. 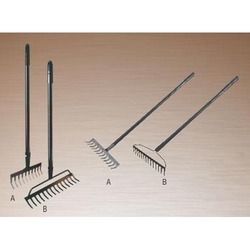 Clients can avail the entire range from us at industrial leading prices. 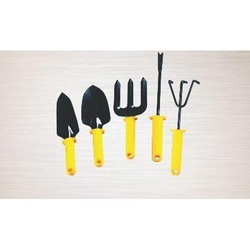 With sincere intentions to preserve and uplift our reputation in the market, we bring forth a distinguished assortment of Soil Buster. 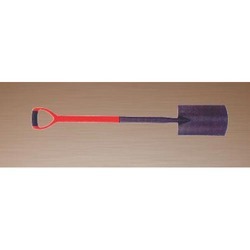 The offered buster is extensively used for gardening purpose. 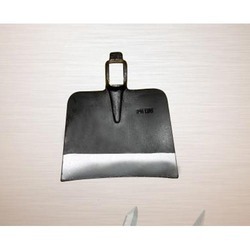 Keeping in mind the diverse requirements of our clients, we provide the entire range of buster in various sizes and designs and at affordable prices. 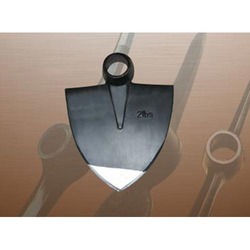 Being perfectly shaped and swift movement of our organization, we are instrumental in offering a qualitative range of Hoe Triangle. 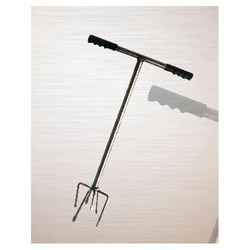 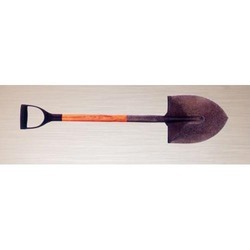 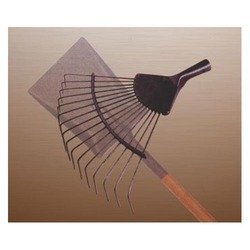 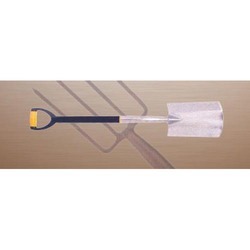 Offered hoe is used to slice weeds by skimming it just under the surface of the soil with a sweeping motion. 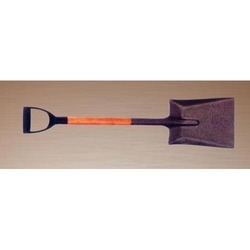 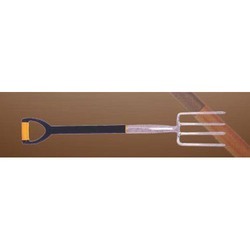 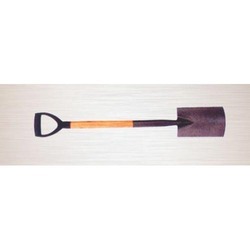 Moreover, this hoe is tested on various stringent parameters to ensure its durability and quality. 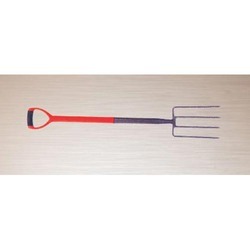 Made of carbon steel round times (Flexible) with centre support. 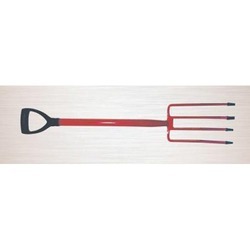 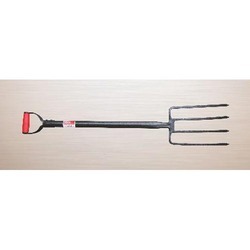 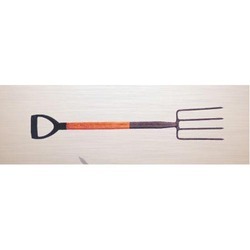 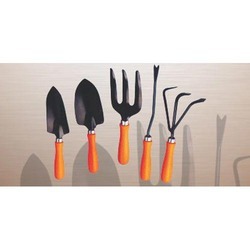 Looking for Garden and Agri Tools ?